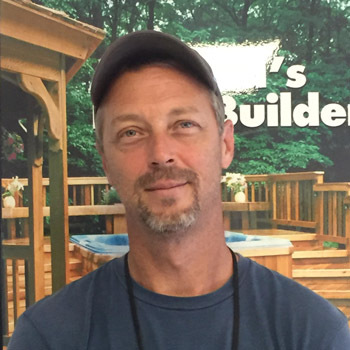 Jay Stinson’s expert craftsmanship is the result of over twenty years in the construction business. He loves the final viewing of a completed project to see the homeowner’s ideas come to full fruition. Jay loves multi-functional, combination outdoor living spaces. 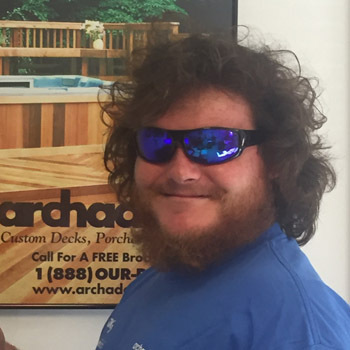 Two of his favorite Archadeck projects have been a Raleigh combination project featuring a deck, open porch, and pergola and a Durham deck and screened porch combination. 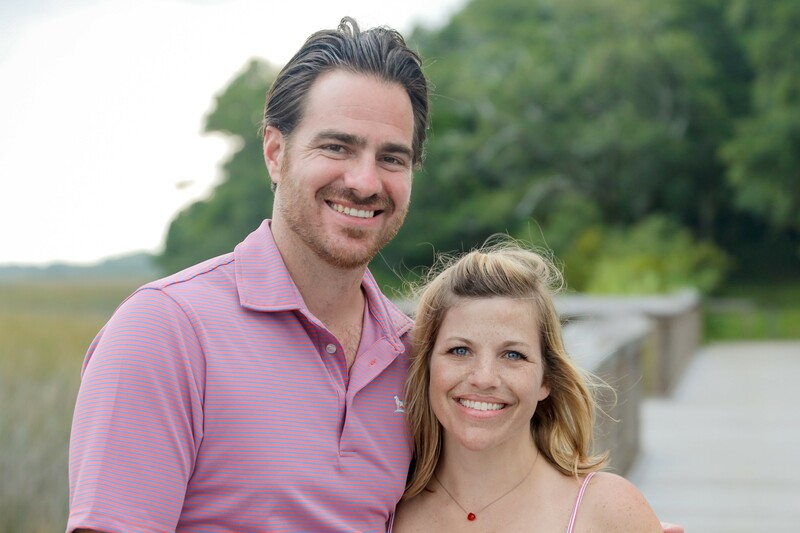 Jay is very outdoorsy – he can’t designate a specific place he loves most, but fishing, hunting, and lake life are how he spends his free time in the Triangle. 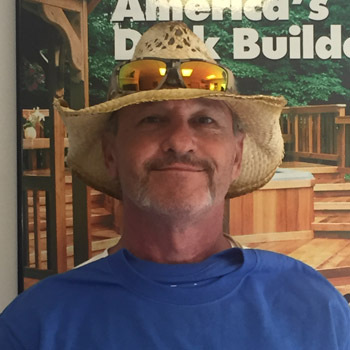 Todd Noble has been working in construction since he was 7-years-old. (We won’t give away how many years that equals.) What he enjoys most about the business is building something magnificent from raw materials, with his own two hands, and seeing it all come together. His favorite project to date was a 1,000 square foot Cary deck featuring an Arcadia Roof and a dry patio space on the lower level. Todd enjoys listening to music by the pond on Friday nights. He also relishes the peaceful relaxation of his private retreat at home when he is not on a project site. Joel Noble is Todd’s son and joined the family construction business six years ago. He loves to see a backyard transform into a dream outdoor living space; there is nothing like that before and after comparison. He loves building all outdoor structures, tackling each project with equal zeal, and he just can’t choose a favorite. When he is not making your backyard transformation a reality, his favorite outdoor activities include fishing and rock climbing. He is also an avid chef. Agustin Cruz (a.k.a. Cruz) has been fine-tuning his construction skills for fifteen years. His favorite part of carpentry is observing a homeowner’s response to seeing their completed project for the first time. 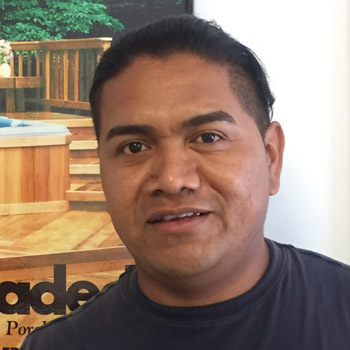 Cruz enjoys working with Timbertech’s composite decking products, especially a recent Raleigh project featuring a custom inlay in the deck design. When he is not busy making outdoor living dreams come true, you can find Cruz enjoying Tucker Lake in Benson, where he takes full advantage of the gorgeous Greater Triangle weather and scenery.